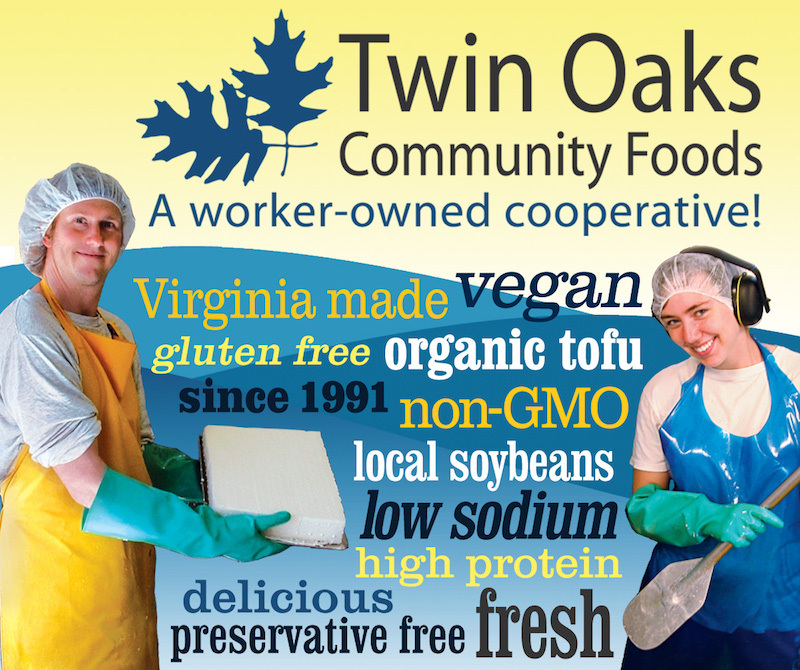 Twin Oaks Community Foods – A Worker-Owned Cooperative! At Twin Oaks Community Foods in Louisa, Virginia, we craft our soy products using only non-GMO, local soybeans; fresh, artisanal well water (no fluoride or chlorides); and organically-grown herbs and seasonings. 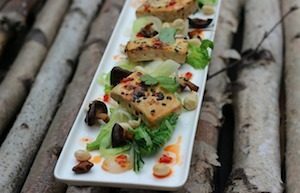 Chefs and home cooks swear by Twin Oaks Tofu. 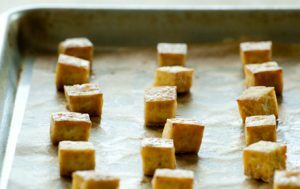 “Extra Firm” means no pressing and no extra work to prepare Twin Oaks Tofu for cooking. 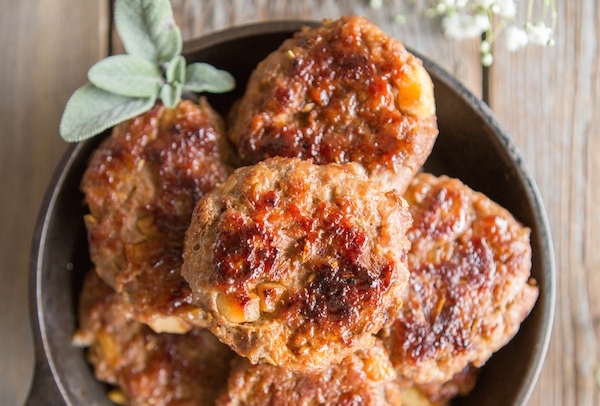 Even meat-eaters love our chewy, flavorful ground sausage. Sauté it with your favorite veggies or pack it into patties and enjoy! Our spiced, herbed and marinated “More Than Tofu” comes in two delicious flavors: Peanut & Ginger and Spicy Thai. Twin Oaks Community Foods is a cooperative business run by the Twin Oaks Community, an income-sharing intentional community of 95 adults and 15 children living on 350 acres in rural central Virginia. Since the community’s beginning in 1967, our way of life has reflected our values of cooperation, sharing, nonviolence, equality, and ecology. Our primary businesses are Twin Oaks Community Foods and Twin Oaks Hammocks. We use a trust-based labor system in which all work is valued equally.